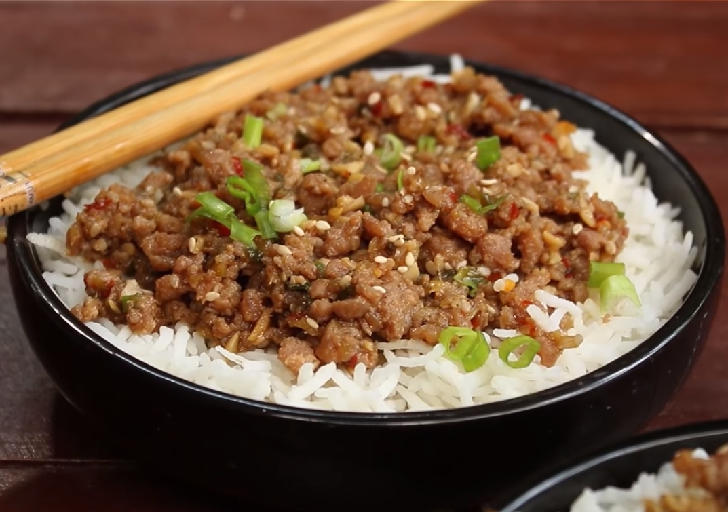 Minced meat has been very tricky for some of you to prepare hence you avoid cooking it, but after reading through the recipe, you will notice that it's not as hard to cook as you thought. Boil the meat until tender [do not add water]. In a separate cooking pot fry onions until they turn golden brown, add garlic-ginger paste, stir, then add tomatoes and the remaining spices, then add the carrots and the potatoes, stir and add tomato paste and maggi cubes, stir to combine well. Add the meat add just the seasoning and add a little water so that it doesn't become so thick, simmer until the potatoes and carrots are soft but not mushy. Serve with vegetable rice or with white plain rice as shown in the photos above.